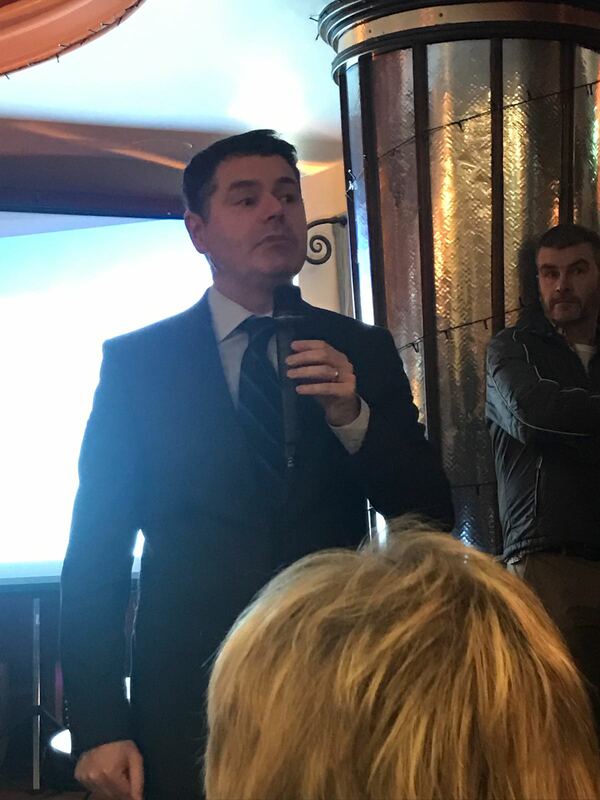 Both myself and Minister Paschal Donohoe are very grateful to the many Stoneybatter residents and those from across the north west inner city who attended our #StoneybatterMatters public meeting this evening. 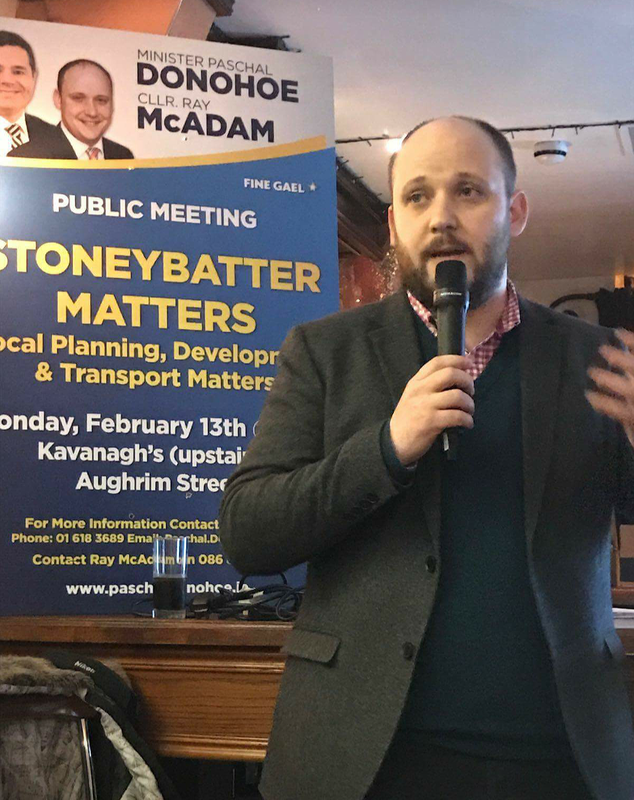 If you were not able to come along but would like a copy of the presentation and information shared, please email me at raymcadam@gmail.com and I’ll arrange to make sure those details are shared with you. This entry was posted in Arbour Hill, Church Street, Dublin City Council, Grangegorman, Montpelier, North Circular Road, Phibsborough, Smithfield, Stoneybatter. Bookmark the permalink.